Watch out for a housing renaissance in the Chicago metro area. The region massively overcorrected in this last downturn and just recently joined the recovery. New home revenue fell 91% from 2005 to 2010, and most private builders went out of business. 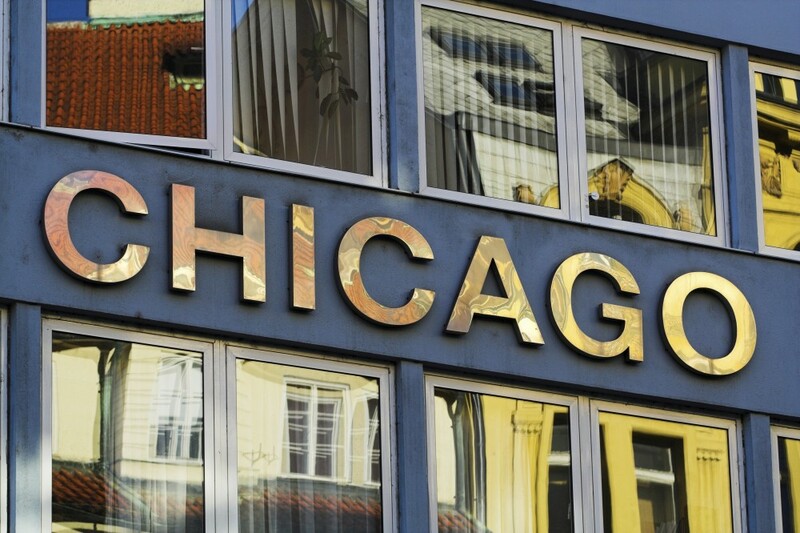 We recently opened an office in Chicago to take advantage of the resurgence in this region and the rest of the Midwest. Midwest builders supply new homes to the 23% of the US population who live in the region. While the future of US housing demand will skew toward the South, the Chicago metro area and other Midwest cities should experience solid construction growth and home price appreciation over the next few years. Demand for more housing: 55,000 more people work in the Chicago MSA than one year ago, and cities issued only 9,000 total permits during that time. Chicago should be back to peak employment by 2016, at which point the market should be in a strong recovery mode. Buyer demand: Resale home buying activity rose a whopping 38% over the last year and has returned to its normal level of activity per household. New home supply: Single-family construction comprised only 5,100 of the 9,000 total permits issued in the last 12 months—80% below the average single-family activity since 1981. Resale supply: Only 3.9 months of resale home supply on the market means sellers have the advantage over buyers. Affordability: A typical home buyer pays only $1,055 per month in mortgage payments—an $84 per month discount compared to renting and $274 less than in 2008. Land: In our land survey, several Chicago land brokers indicate finished lot prices rose 18–25% in the last 12 months. Private builders are growing again but having difficulty competing with the public builders for the best land. Publicly traded home builders bought approximately 65% of the finished lots sold last quarter. Because the Chicago housing market surprisingly gets so little media attention, builders do not have as much competition as those in the more widely discussed markets.